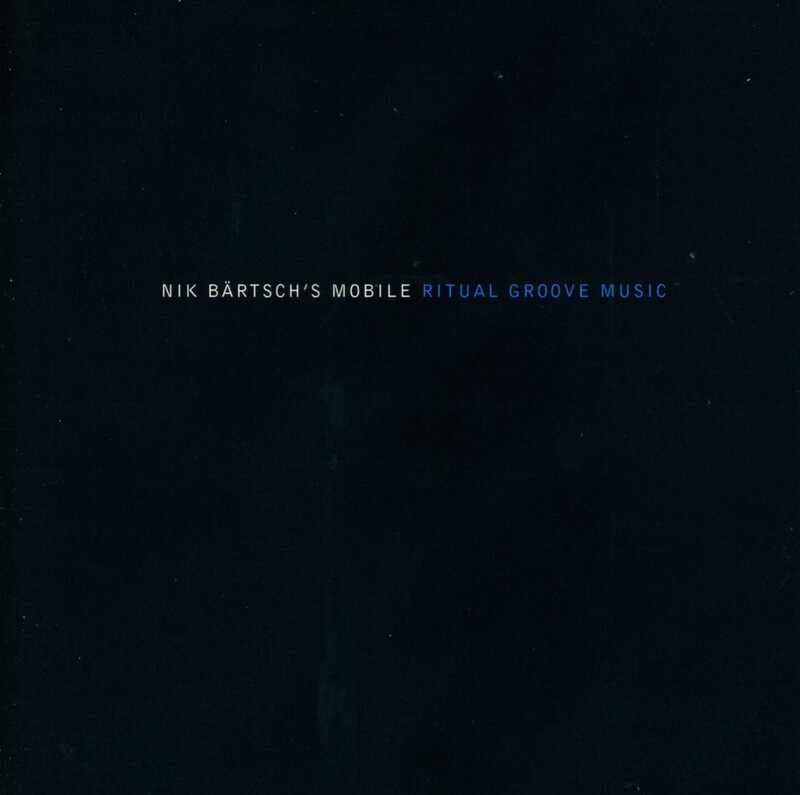 Swiss pianist Nik Bärtsch's group effort with Mobile establishes his concept of ritual groove music (or perhaps Zen funk) with this CD. The sounds they convey are lean but not mean, spare beyond compare, very European, and unlike any of his contemporary groups, the Esbjörn Svensson Trio, or ECM groups in particular. The inventive drumming of Kaspar Rast provides supple support for Bärtsch, Mats Eser's marimba, and the bass clarinet or alto sax work of Don Li. There's an airy, spacious, and cool Scandinavian feel to all of the pieces, dubbed "Moduls." The development of "Modul 5" is lugubriously slow, almost ritualistic, and based on a one-note bass piano key vamp, while a mere three notes in a pseudo waltz with juxtaposed drum rhythms from Rast cement the most palpable distinct groove during "Modul 11." Their most labyrinth and bottomless underground voicing is "Modul 4," and while staying in that mode, "Modul 2" is extremely quiet and low-key, with a nominal understated advance that is hard even to discern. 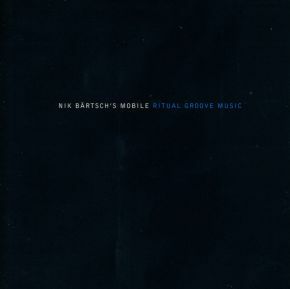 There's a short free minimalist piece quite similar to Steve Reich and a concluding solo piano offering from Bärtsch that further emphasizes space between notes being much more important and prevalent than the notes themselves. A tip-of-the-iceberg recording, in the figurative and literal sense, one can speculate this is a mere beginning, almost child's play, for what Bärtsch and his crew have in store for the future of his compelling and singularly original music. Op de hoogte blijven van acties? Kortingen of nieuwe releases? Schrijf u in voor onze nieuwsbrief. Geen optredens bij u in de buurt bekend! U kunt vragen naar onze collega Bram! Volg ons 24/7 op Twitter en Facebook. Hier kunt u ook terecht voor vragen over uw bestelling en producten.